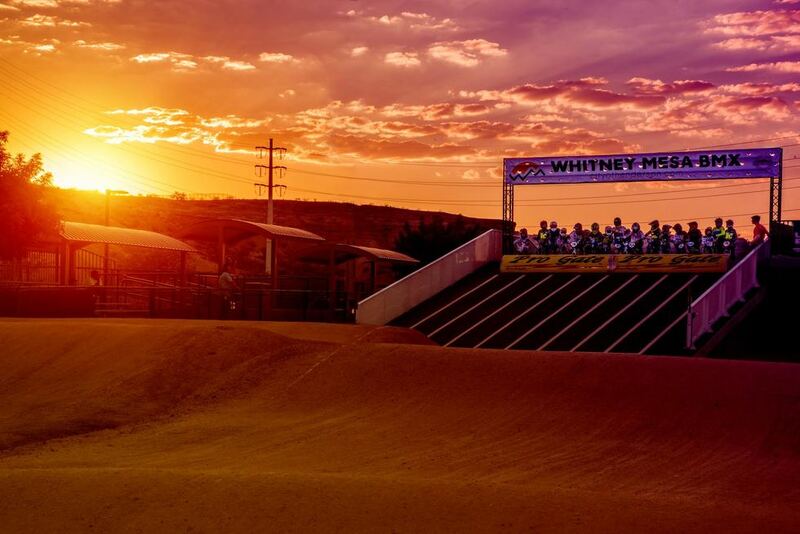 Olympic Day is almost here at Whitney Mesa BMX! Watch this video to learn more about it! !